A great achievement for Israeli technology start-up Muvix, which is bringing Cinema Anywhere™, an advanced public screening platform to the Cannes Film Festival. The platform and patented technology provides public screening as a service, and enables on-demand screening of any content (movies, TV shows, sports events, live concerts and more) in any public place, indoors and outdoors. 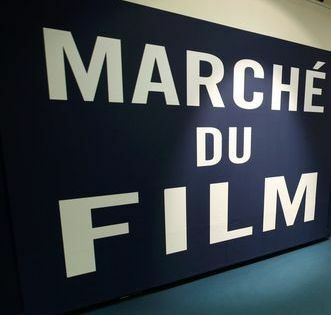 During the Cannes Film Festival, Muvix will operate a smart cinema in the Israeli pavilion, where films of Israeli filmmakers will be screened to festival visitors. This is the first time in the history of the prestigious festival where such a cinema will operate in the pavilions and in parallel to all activity taking place during the Market Place. The establishment of the Muvix operated cinema at the Israeli pavilion will enable Israeli filmmakers to receive significant exposure and present their works to industry leaders from all over the world. Film screenings inside the pavilion and market place presents a challenge as the area is used for business and professional meetings in parallel to screening and it is essential to maintain an efficient and pleasant work environment. Using its patented Personal Soundtrack™ technology, Muvix enables silent screening, allowing every visitor to the Israeli pavilion to easily connect to the screened film by using the Muvix application on their smartphone. The visitors can choose the desired film language from available dubbing options and by using personal headphones, hear a high-definition soundtrack, perfectly synchronized with the video on the large screen, without interference from and to the environment. This enables a perfect viewing experience while maintaining a quiet central space. Muvix will drive the cinema experience transformation of the digital era and the implementation of its technology at the Cannes Festival is the result of cooperation between The State of Israel Ministry of Culture and Sport, the Israeli Pavilion and Muvix, leading a global revolution in the way we consume content outside the home. Like the revolution that Netflix has led in the consumption of content in the private space, Muvix intends to revolutionize the consumption of content in the public space. 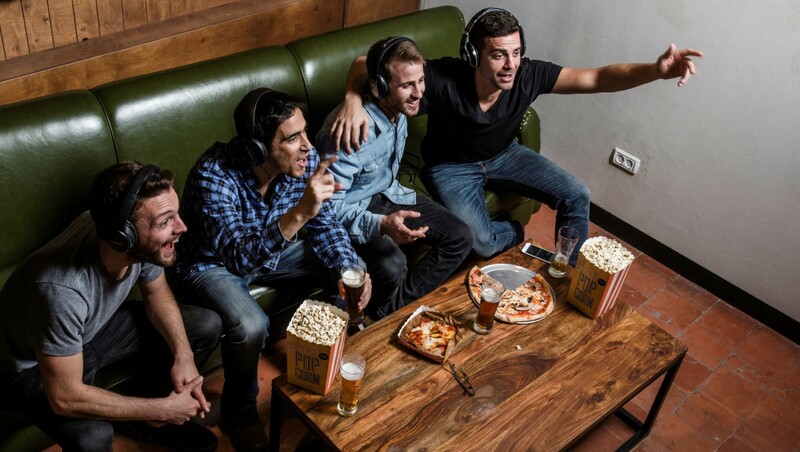 "The Muvix Cinema Anywhere™ platform enables on-demand screening and consumption of content in a variety of public places, both indoors and outdoors. A hotel rooftop, your neighborhood park and your favorite restaurant or bar can become a smart Cineplex, screening multiple movies and content in parallel and in different languages - with high quality audio delivered directly to the viewers and without disturbing the environment," says Nithai Barzam, Muvix CEO. In addition, specifically for film markets, the Cinema Anywhere™ platform enables efficient and optimized screenings on site. By leveraging the Muvix platform, film markets can now screen multiple films with theater quality (pre-selected or on-demand) in the same space and at the same time, with no interference to or from the surrounding environment. "We can easily create a Smart Cineplex on site (or at a nearby location), with dynamic screens and seating arrangement for any number of screening spaces, each serving any number of viewers," says Barzam. Film markets can now implement a flexible, dynamic and transparent central screening management environment, providing an efficient, high quality and cost effective content screening platform. The Muvix technology facilitates better interaction between content producers, sales agents and buyers – allowing more time and options for screenings, networking and deal-making.